Our incredible sets for any science student, lover, museum, school, university and laboratories. 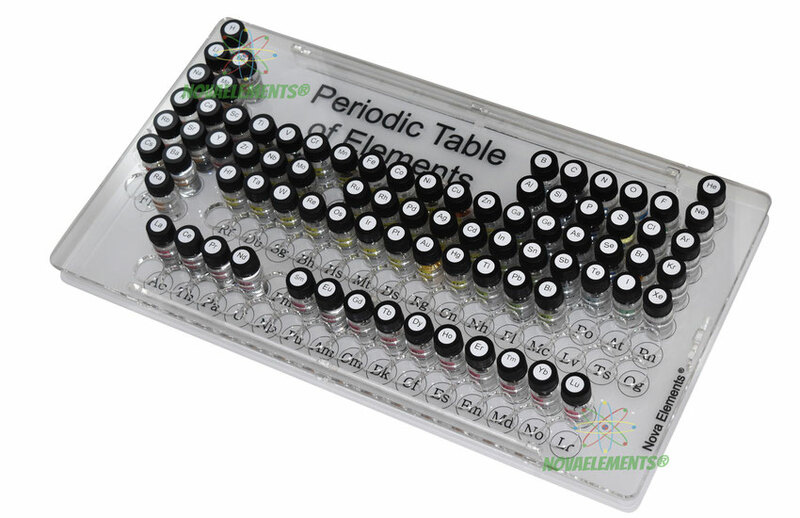 The 80 elements set includes all the PERIODIC TABLE elements, in the same quantity as showed on the relatives pages of each element of our website. In that set are NOT included Cesium, Rubidium and radioactive elements. 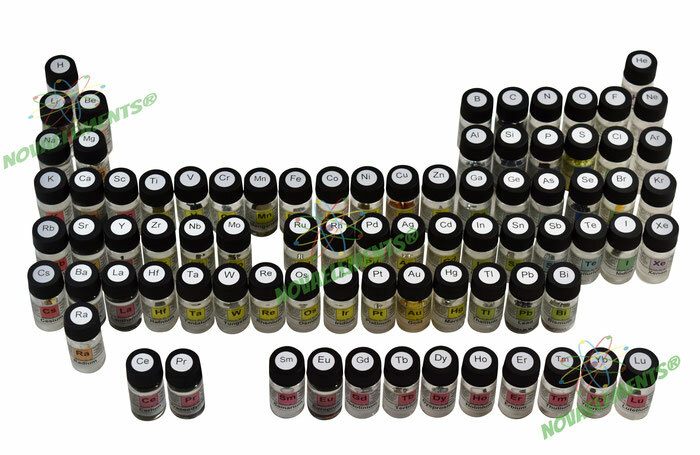 In this set you will find all the halogens except Astatine, all the noble gases except Radon, all the lanthanides except Promethium (can be ordered separately as a watch hand), all the transition metals including noble metals (Rh, Pd, Os, Ir, Pt) in 0.5 grams pellet form, Au gold is in foil form but can be added in pellet form for an additional cost, is NOT included Technetium, are also included all the alkali-earth metals with Radium (has a watch hand which have radium paint, the only source of Ra in the world). To add, Promethium, Thorium and Technetium contact us.